He’s been called the bravest – or craziest – man on TV. 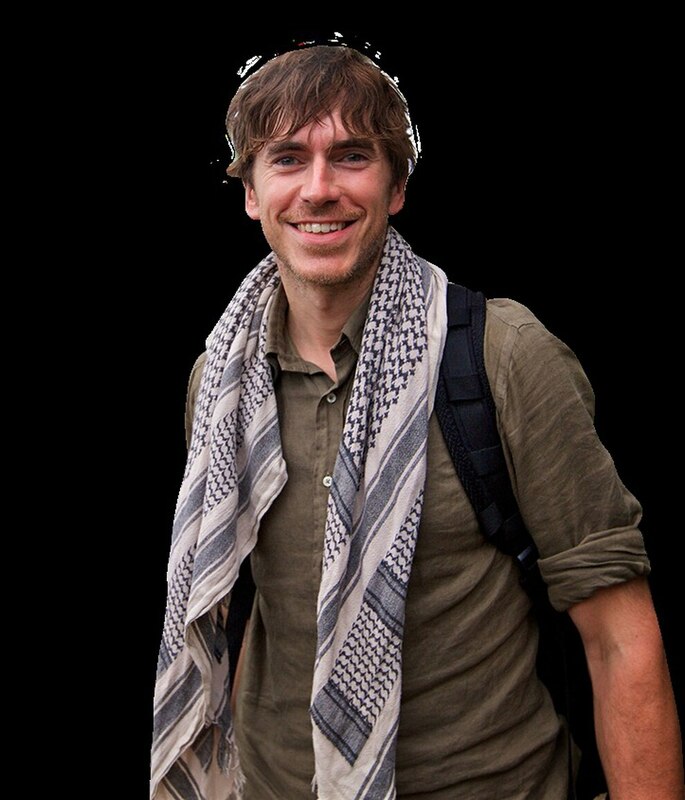 Simon Reeve, the award-winning, world renowned traveller and adventurer with a passion for history, current affairs, conservation and the environment, has made travel documentaries and written books on international terrorism, modern history and his adventures. He’s presented the BBC television series Tropic of Cancer, Equator and Tropic of Capricorn. His career is all the more remarkable considering its origins: After leaving school, he took a series of jobs, including working in a supermarket, a jewellery shop and a charity shop. At one point, he was so low that he thought about ending his life. Looking back, he can’t believe how far he has come. Simon will talk about that remarkable journey when he embarks on his first ever theatre tour this autumn. 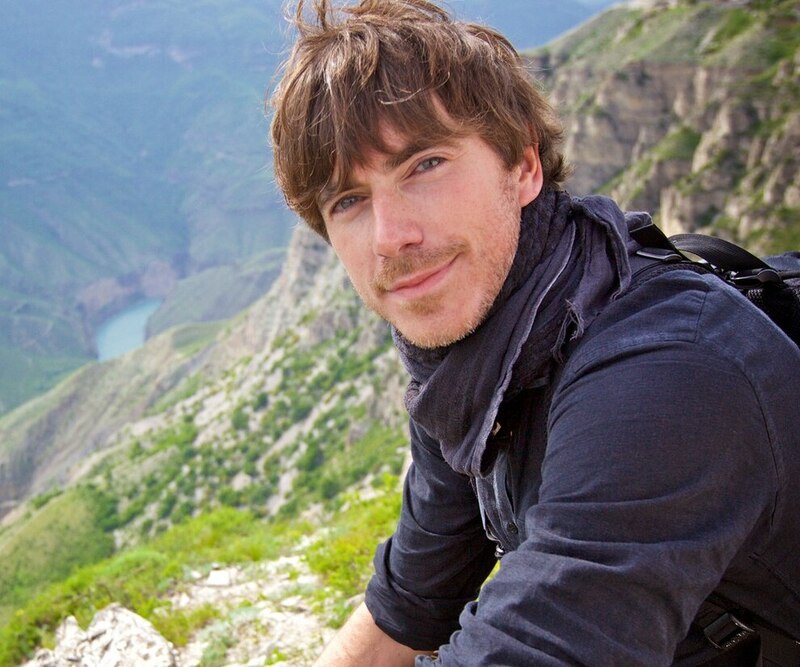 With 45 dates planned around the UK, An Audience With Simon Reeve will see the internationally acclaimed broadcaster and New York Times’ best-selling author, share compelling ‘behind the scenes’ anecdotes and tales from more than 15 years of his travel to the most remote and extreme corners of the planet. Simon will also have a new book Step by Step published by Hodder & Stoughton on September 6. His tour will visit Birmingham Town Hall on September 23 and Shrewsbury’s Theatre Severn on October 18 as well as Lichfield’s Garrick Theatre on November 17. From dodging rockets on frontlines, being hounded by the KGB, tracking lions, wearing bulletproof underwear in the most dangerous city in the world, to encountering some of the world’s most extraordinary characters, Simon’s travel adventures have been brilliantly documented in a series of fascinating BBC programmes which have been sold to more than 60 countries. His TV series have included Russia, Caribbean, Sacred Rivers, Indian Ocean, Tropic of Cancer, Equator and Burma. In addition to offering a fascinating and educational insight into the world at large, An Audience With Simon Reeve will also provide a shocking, inspirational and hilarious look at the world and the life of the man who left school at 17 with no real qualifications and yet has become one of the most respected travellers on the planet. Simon says: “I’m doing this slightly mad tour where I’m travelling the country and I’ll be chatting about my adventures and experiences. The tour is for people who love to travel and who want to travel. Hopefully after visiting more than 120 countries I have a viewpoint about getting more out of holidays and adventures. I’ll be nudging people to get out of their comfort zones and have more exciting and memorable experiences as a result. Simon’s tour coincides with his new book – a title he did not want to write. “I vowed never to write another book because I find them quite draining and a tough thing to do but the people I work with told me I had to. They told me to write a book for my son, if nothing else, which was the clincher. Simon wasn’t particularly ambitious but he did work hard. Though he didn’t plot each step of his career, he found himself moving into authorship and then TV. “Some people say you should plan a five year journey and aim for the stars. But I think that’s b*****ks. Simon’s career has largely been built on his willingness to say yes when people present him with crazy ideas. “I’ve had the mentality of what’s the worst that can happen. We can be held back by our fears and worries – and I wouldn’t criticise anybody who was – but we have to take our chances because life is so short. I want to have as few regrets as possible. “TV came knocking after I had my books out. I think they asked because I was an author with my own hair and teeth. “The idea was to try and blend issues into an adventure, to mix the light and the shade. The thinking behind that is that for me, I have a more interesting experience or holiday or adventure when I learn more about the place I’m going to. That was the formula from the beginning. I have genuine adventures that are exciting and emotional – all my buttons are tweaked and teased. I’m learning as I go. Simon will share some of those experiences when he appears at Birmingham and Shrewsbury.